Security Through System Integrity starts by ensuring the essential Critical Security Controls are in place to establish a solid security foundation. Once the Critical Controls are operational, NNT leverages Intelligent Change Control technology to track and analyze changes to your systems' integrity using self-learning whitelisting technology and threat intelligence. Finally, NNT uses dynamic baselining to ensure your systems align to the most up-to-date, secure, and compliant state possible based on checked, approved, and authorized changes. Integrity involves maintaining the consistency, accuracy, and trustworthiness of data over its entire life cycle. 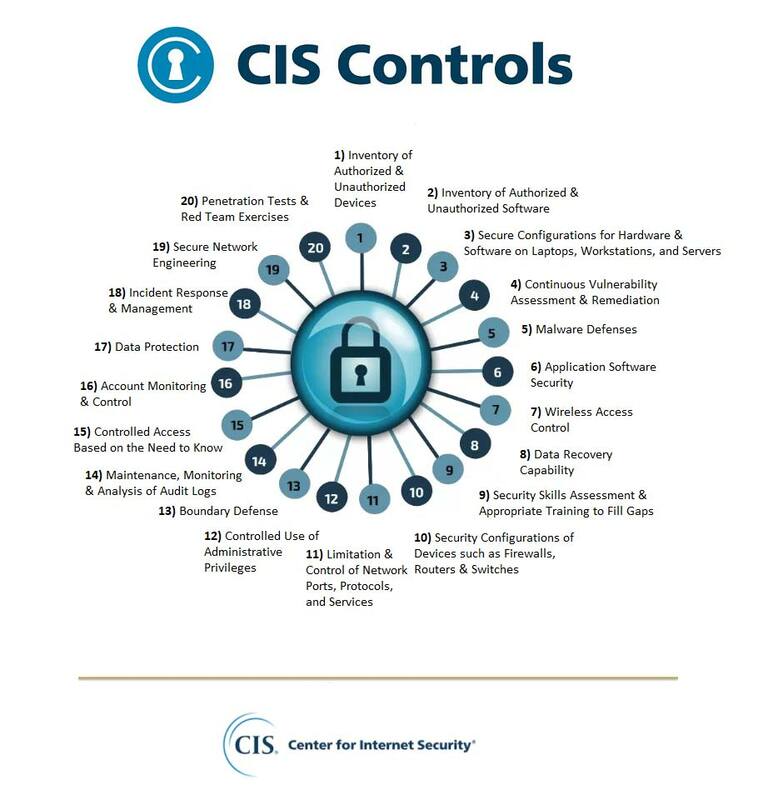 Establish the foundational requirements for any successful security and compliance initiative using the essential Critical Security Controls. 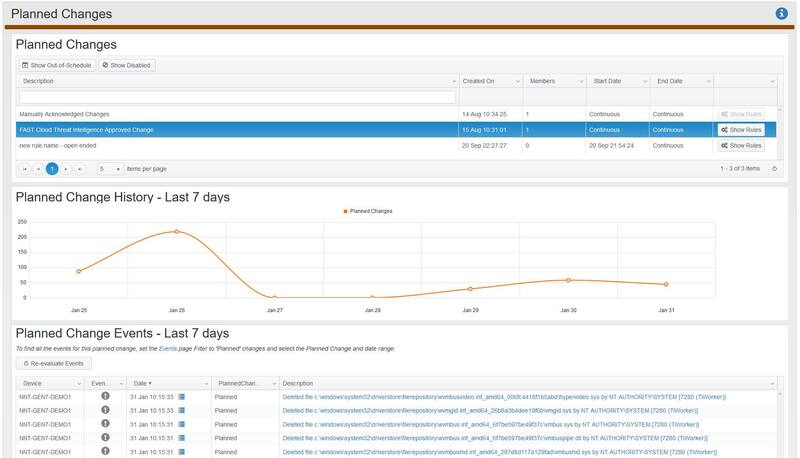 Improve your ability to spot suspicious activity by leveraging self-learning Whitelisting techniques combined with threat and vulnerability intelligence. 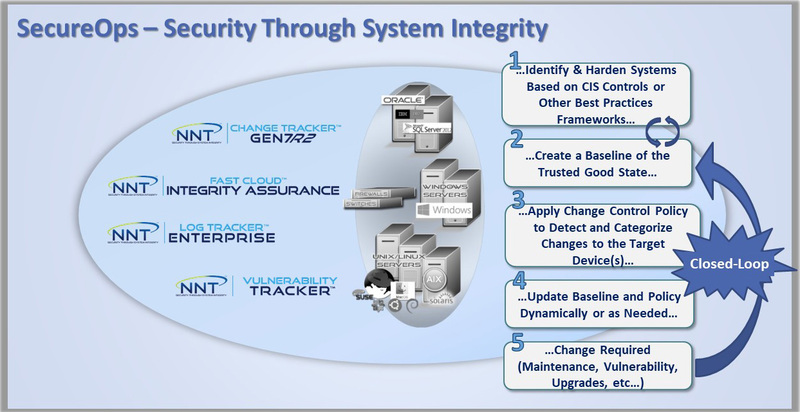 Adjust your system integrity in real-time to the most up to date, secure and compliant state. 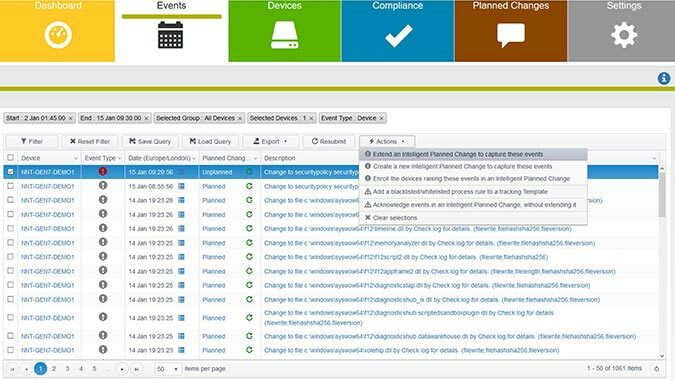 Apply NNT’s sophisticated, state-of-the-art Intelligent Change Control technology to track and analyze changes to the integrity of your IT systems based on contextual information and any associated risk. Leverage self-learning whitelisting techniques along with threat and vulnerability intelligence to analyze changes and reduce change noise, which in turn significantly improves your ability to spot suspicious activity of any kind. Use NNT’s dynamic baselining to constantly adjust your system Integrity to the most up to date, secure and compliant state based on checked, approved, and authorized changes as they occur.